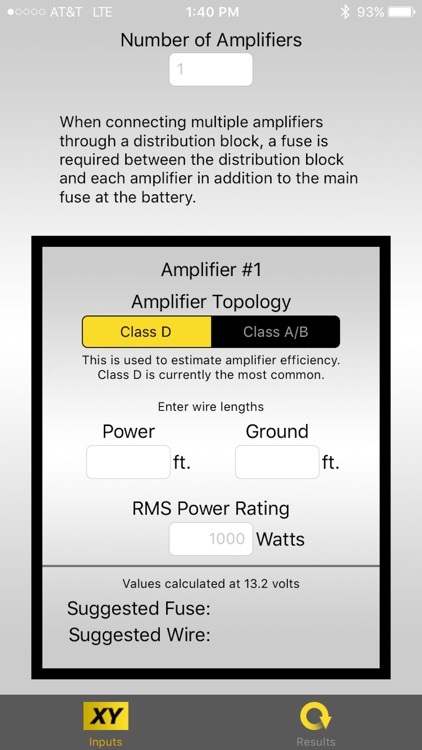 Subwoofer school’s in session! 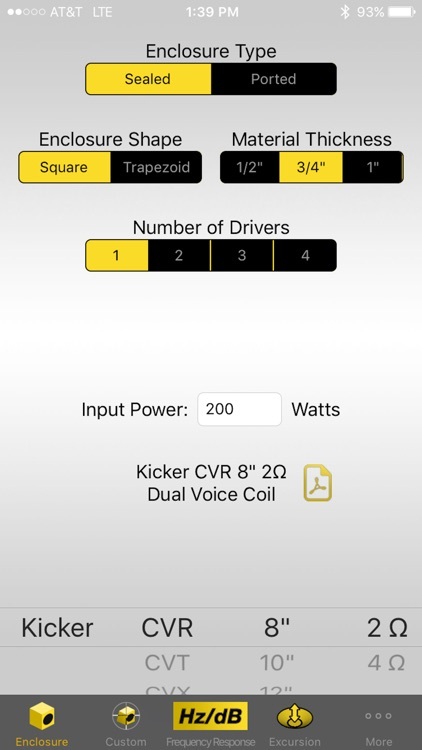 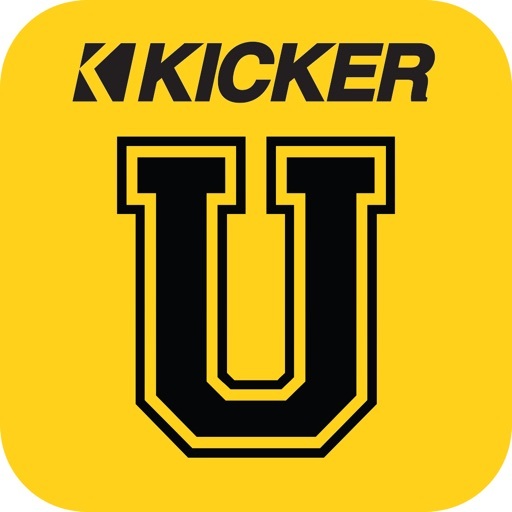 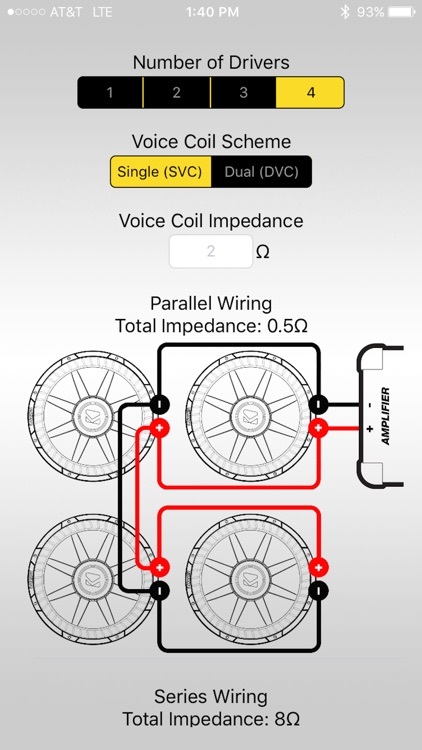 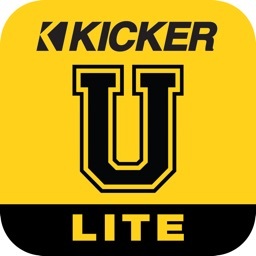 You’ve now enrolled into KICKER U, where you have instant access to a toolbox of mobile-audio installation knowledge. Let KICKER U help you design and build custom enclosures and assist with wiring subwoofers. 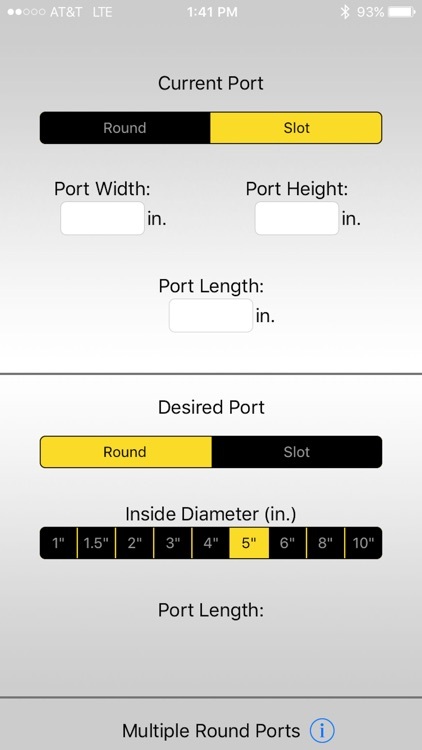 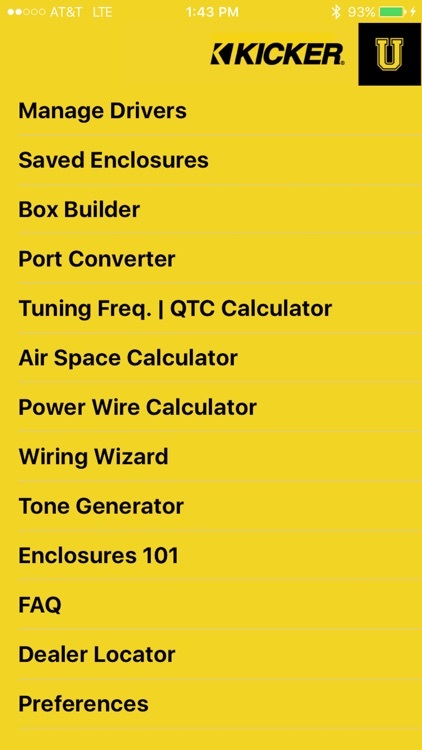 This version contains calculators for converting your port from round to slot or vice versa, calculate the tuning frequency of your existing enclosure as well as the ability to enter and save Thiele-Small parameters to create boxes for any driver you own along with many other features.